For Honor Update 1.06 for PS4 and Xbox One is now available for download. The latest update balances fighters, bring frame-rate improvements in game menus and during matches, the activation of Join-in-Progress at the end of the match, and more. Multiple performance improvements increasing the frame-rate both in game menus and during matches. The LODs (Level of Detail) on ambient FX are now dynamically adjusted during matches, when required, to help ensure optimal performance. [Bug Fix] Fixed a performance degradation when the Xbox One home panel was being opened which sometimes triggered a simulation re-synchronization. With For Honor Update 1.06 game now able to activate Join-in-Progress at the end of the match. When we activate it at a later date, players leaving the session will be replaced by new players during the End Lobby. This will allow new matches to occur more frequently without the need to quit lobby and go back to matchmaking. For Honor Update 1.06 fixed a bug causing a session to split, during matches under certain conditions, leaving each player in its own session with bots. Improved re-sync messages displayed during matches to clearly display the cause of the re-syncs. With For Honor Update 1.06 bleed should no longer be applied without contact. [Bug Fix] Light attack after Shove can no longer be blocked if opponent changes stance. Updated Shove attack’s area of effect. For Honor Update 1.06 updated post-Shove Light attack’s area of effect. For Honor Update 1.06 shoulder Bash ability to bump external target no longer overlaps with locked target. For Honor Update 1.06 fixed issue on Throws causing opponents to get knocked down earlier. Hurricane Blast has Uninterruptible Stance. Added Uninterruptible Stance Icon to Moveset page. [Bug Fix] Fixed rotation so that victim of Hurricane Blast always faces the Orochi when stabbed. Shugoki cannot regenerate stamina during Charge of the Oni. 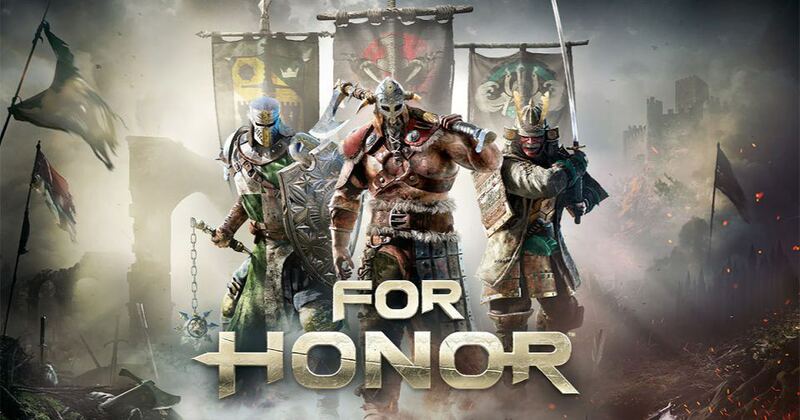 Check your game update and download For Honor Update 1.06 for PS4 or Xbox One.